It is that time again ─ time to beat the summer heat while supporting a good cause at this year’s Brew at the Zoo! Join us for an ice cold beer while we enjoy the company of the zoo’s residents! 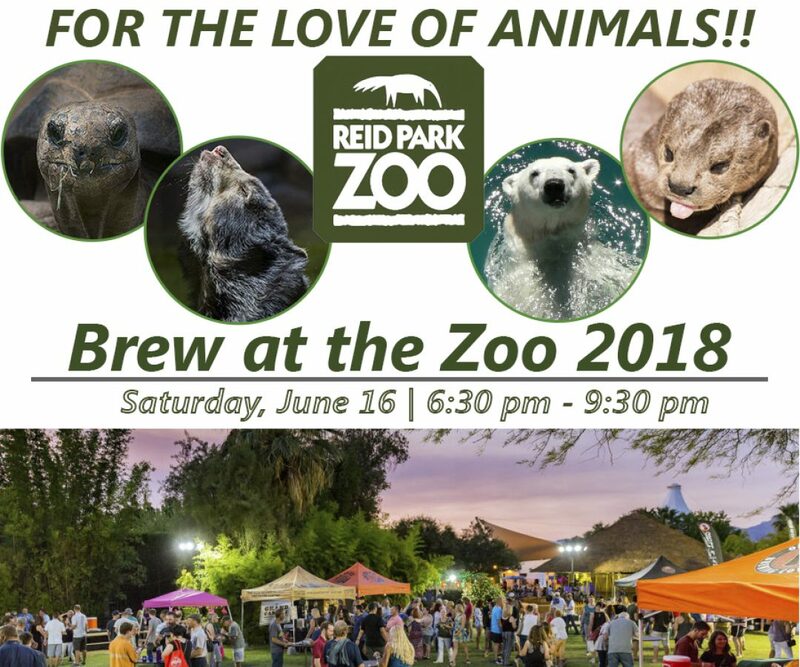 The event takes place this Saturday night, June 16th from 6:30 – 9:30 at the Reid Park Zoo. All funds raised will support the Zoo’s education programs, conservation efforts and improvements to the Zoo for its animals. Additional details, as well as registration for the event can be found on the Reid Park Zoo website. We look forward to seeing you there! Previous articleSpecial Thanks to All Who Helped Us Support the Centurions of Southern Arizona Charitable Foundation!